If you missed it, here are slides with links and resources for my IndieWeb and WordPress presentation at WordCamp Riverside 2018. Video coming soon. Thanks to everyone who came and participated. I’m happy to answer any additional questions. 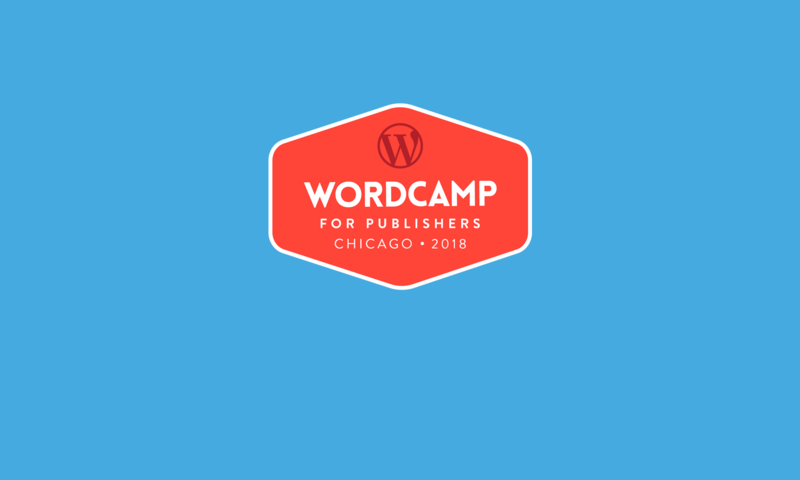 I just submitted a workshop/presentation proposal to WordCamp for Publishers: Chicago (Aug 8-10) on the topic of applying IndieWeb principles and new W3C recommended open web standards to publishing. 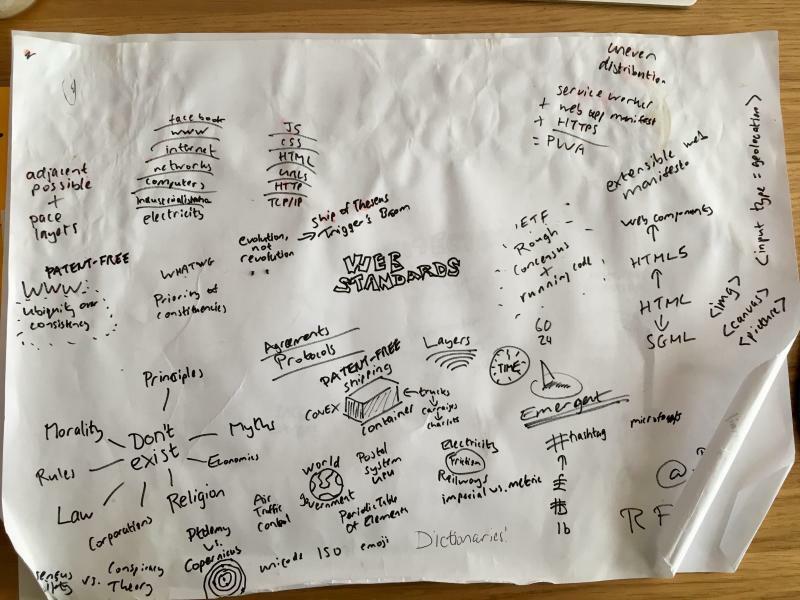 I’m particularly excited because their theme is “Taking Back The Open Web”! I just submitted a talk on IndieWeb for WordPress for consideration at the upcoming inaugural WordCamp Riverside. I ran out of time to finish off the details for WordCamp Los Angeles due to my recent move, so I’m glad I still might be able to do it before the end of the year.